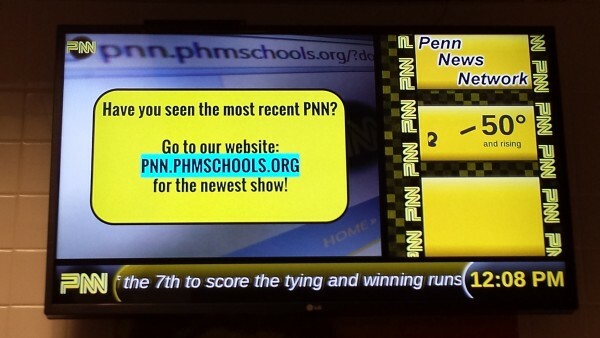 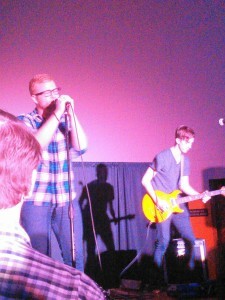 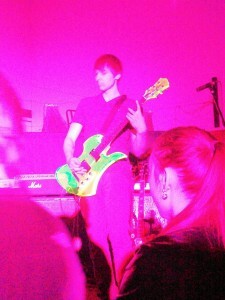 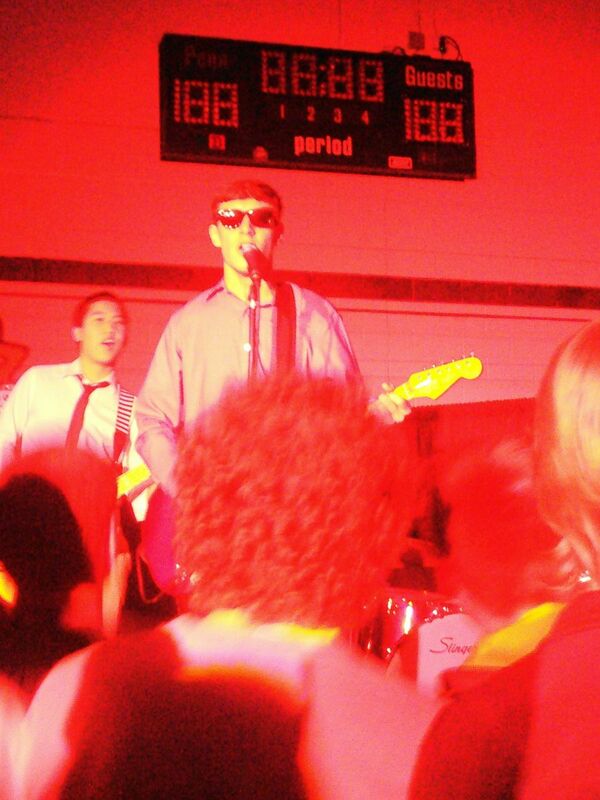 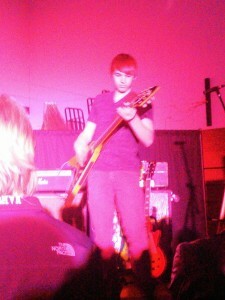 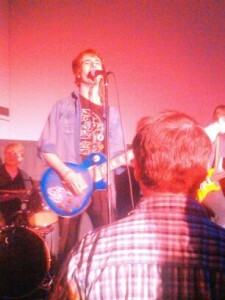 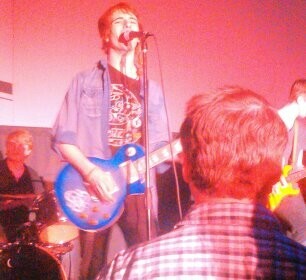 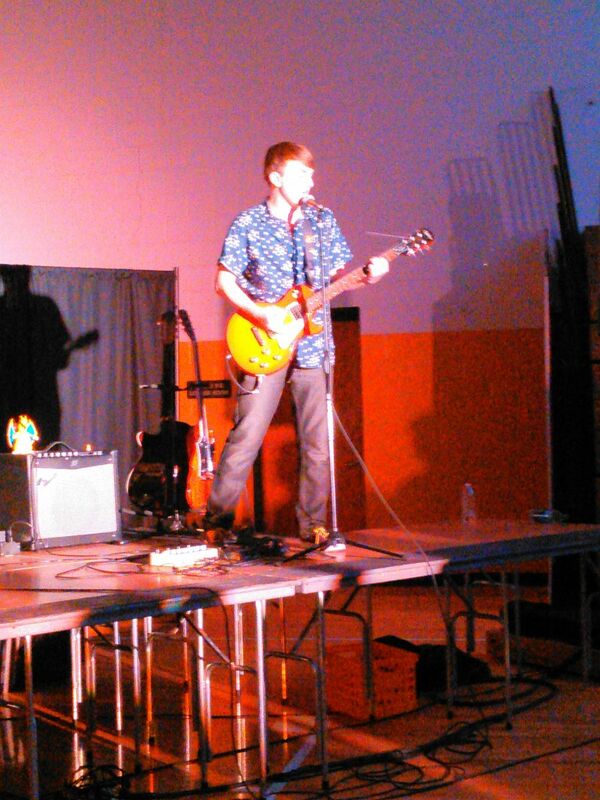 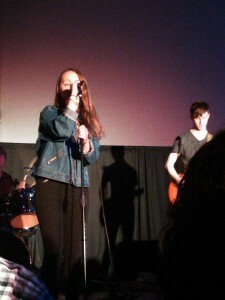 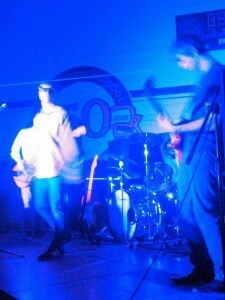 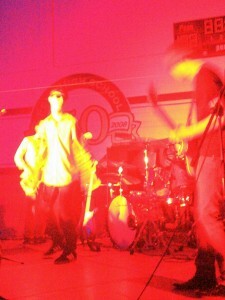 On Friday, March 27, Penn High School featured seven bands in the Auxiliary Gymnasium. Approximately 200 students were at the event. The bands played a variety of different genres of music. 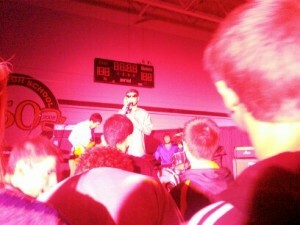 This included rock, screamo, indie music, and everything in between. 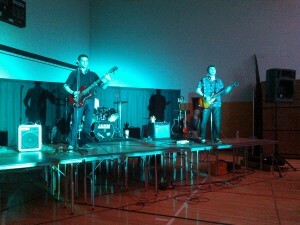 Every band did a great job, playing as many songs as they could within a 25 minute period. 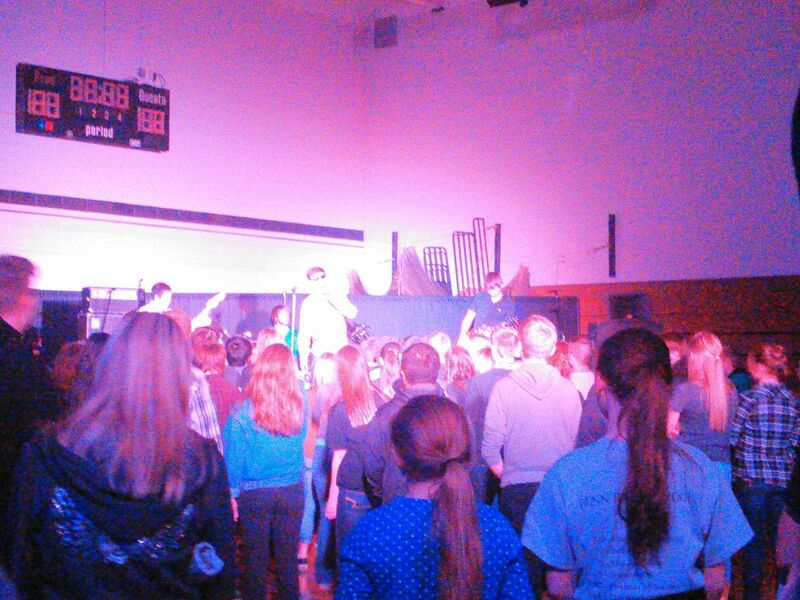 Congratulations to all the bands on a great performance!